It was good to see Michael Downie, the general manager of Phillips Lighting, writing in the Herald this week in praise of energy-efficient light bulbs in the context of tackling climate change. ’The case for change is clear. Globally, lighting uses 20 per cent of all electricity. And two-thirds of lighting installed is based on old, inefficient technology. Downie goes on to remark how the speed of change in the development of compact fluorescents (CFLs) is providing new versions with much greater flexibility and variety of appearance. To objections of cost he points out that a CFL bulb costing around six times more than a standard incandescent bulb will also last five to six times as long and use one-fifth of the electricity over its life time. Over that 5-6 year period, using a ‘cheap’ incandescent bulb works out being around $110 more expensive. ’But the lighting technology that is really going to revolutionise the way we light our homes, offices and outdoor areas is LED lighting – an LED light bulb uses light-emitting diodes as the source of light. ’Major breakthroughs in this technology over the past few years have resulted in lighting solutions that are far more efficient than standard incandescent bulbs. 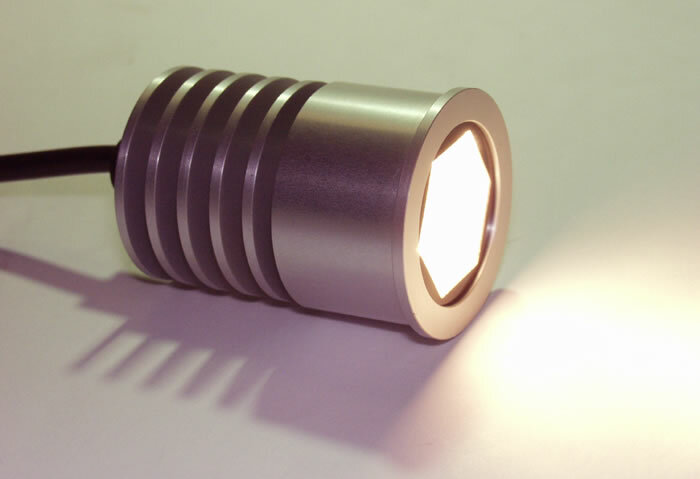 They have added benefits of providing a cool beam of light, no mercury content and more dimmable options. This low hanging fruit is well worth picking. Lester Brown in Plan B 4.0 estimates that the nearly 20 per cent of all electricity used globally for lighting could be reduced to 7 per cent with widespread use of energy-efficient light bulbs, including a limited use of LEDs. That’s saving enough electricity, he estimates, to close 705 of the world’s 2670 coal-fired plants. Not a minor matter. Although I was pleased to see Downie’s article given space in the Herald it stirred up again the anger I felt when Gerry Brownlee first announced in 2008 that in the sacred name of consumer choice the new government was reversing the intention to phase out the availability of incandescent bulbs. And Phil Goff cravenly backed him up by stating that it was a mistake of the Labour government to have attempted it. If climate change is for real — and out of one side of its mouth the government says it is — why draw back from a straightforward regulation which would have a far from insignificant effect on our energy use? It’s not even as if we would be getting out ahead of the pack, that role which the government regularly warns against. To the countries Downie mentions can be added the Philippines, Malaysia, Australia, Argentina and Cuba among others. If even that simple regulatory step is a step too far for us it’s hard to believe the government is prepared to do anything that addresses climate change with full seriousness.